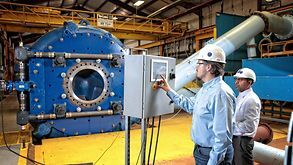 KSB, Inc.specializes in services for power generation, general industry, water, and wastewater markets. 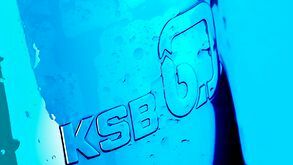 KSB, Inc. in the USA offers a wide range of services with a first-class staff that is committed to customer service, comprehensive support and consultancy. KSB Expands After-Sale Service and Support with KSB Dubric, Inc.